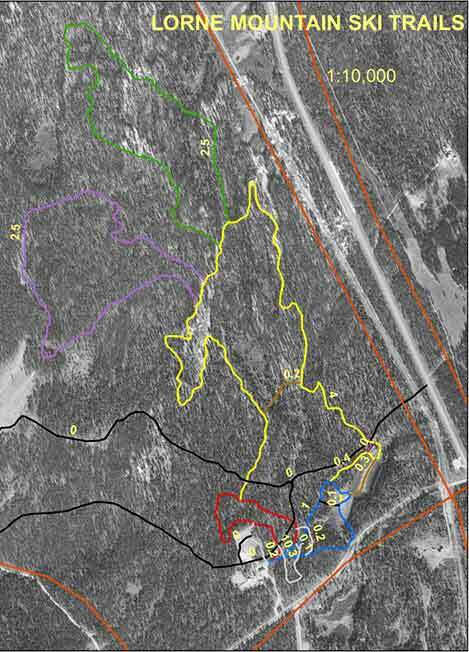 The Lorne Mountain Community Centre (LMCC) maintains and tracksets about 12 km of ski trails including 1, 2, 5, 7.5 and 10 km loops and a warm-up loop. We also offer a ski program for children aged 3 – 14. 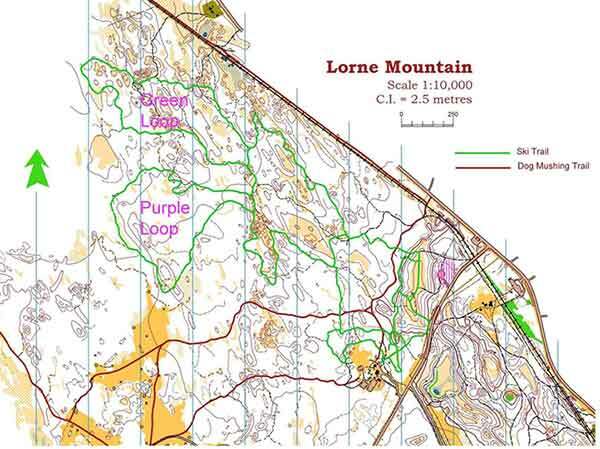 We ask that users of these trails become members of the Lorne Mt. Community Association or pay the $5.00 per day users fee. A donation box is located at the trailhead. For children aged 3 years and up. Parents of younger children are expected to participate. This event is part of the Grey Mountain Lions event series.